Student Association Chief of Staff John Lindsay said officials are currently discussing whether students will be able to opt into a program to get a $250 Metro pass. Metro wants to get more college students on board. 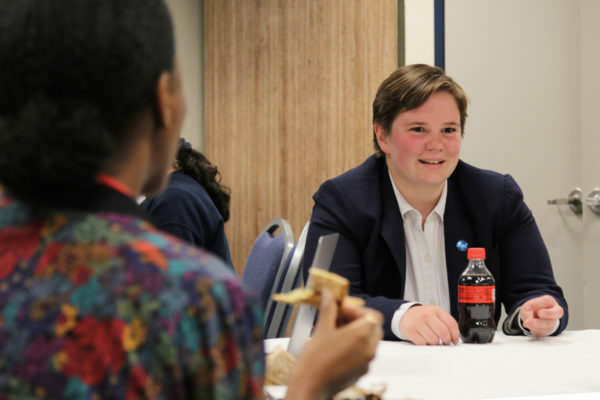 GW is one of three local institutions currently in talks about a program that would give D.C.-area students unlimited Metro access for about $1 per day starting next fall. Students will vote on the program in a referendum this week, signaling to officials and the Student Association whether or not to continue negotiations. American University will implement the program next year and Catholic University is currently in negotiations, SA Chief of Staff John Lindsay said. The program that Washington Metro Area Transit Authority is currently trying to introduce is based on U-Pass, a system used by students in Chicago. “For right now, we’re talking about a small pilot program. It’s to see if a project like this would even really be feasible or if it would really work,” Lindsay said. WMATA CFO Dennis Anosike, the architect behind the Chicago plan that gives students at Loyola University Chicago and peer school Northwestern University unlimited access to Metro transportation while classes are in session, is also steering the program in the District. Anosike was the CFO of the Chicago Transit Authority from 1997 to 2009. Referendums don’t determine whether or not a program will be officially implemented, but they help administrators see how many students support a proposal and how highly they should prioritize it. Last month, the SA sent a survey to all students to measure how often they use public transportation while at school. “There are so many factors that would go into this that we couldn’t ask students to approve or deny a program like this now. So instead, the question is asking would you support the creation of the program,” Lindsay said. Lindsay said officials are currently discussing whether students can opt into the program, which would add about $250 in fees on top of their tuition. He said that fee is about $1 per academic day, and the fee will be tacked onto students’ tuition bills, so they could use financial aid to cover the costs. 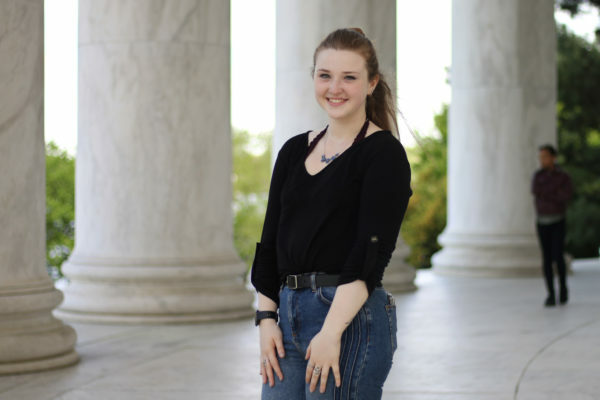 Sophomore Eve Zhurbinskiy, a commissioner on the Foggy Bottom and West End Advisory Neighborhood Commission, went to a WMATA Board of Directors meeting last month to show her support for the program. Zhurbinskiy said at that meeting that students should be able to opt into the program, instead of having the fee added automatically. 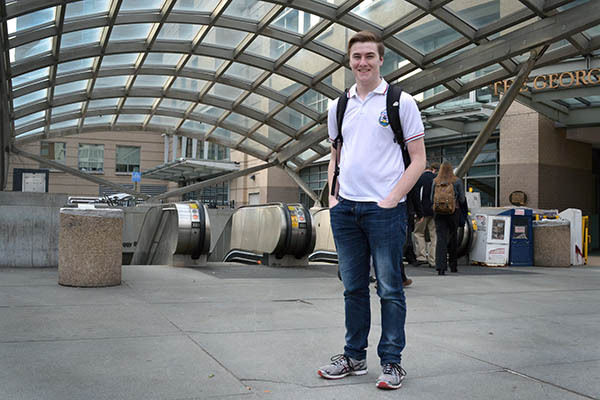 Casey Syron, former executive vice president of the Student Association, said as a Chicago native, he has seen the direct benefits of cheap mass transit systems and hopes that GW will enjoy the same benefits. Syron had begun working on the proposal before stepping down in January. “I have directly seen how this system has been in place, and I have directly seen the advantages that have come with it,” he said. Syron added that a program this expansive would require “empirical data behind it,” or proof that it is something students would use because of the significant costs associated with the project. The deal would be a financial boon to WMATA, which had its federal funding sliced last summer. 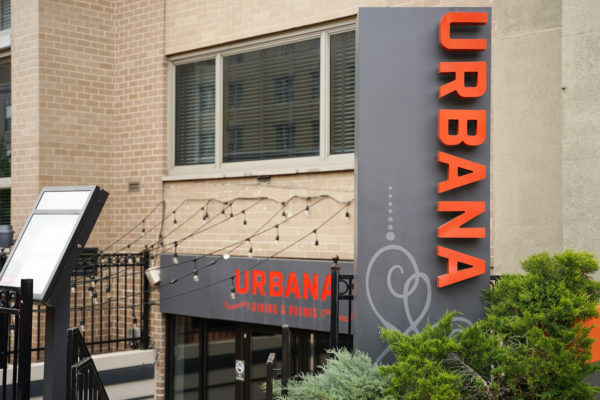 If fully implemented, WMATA could gain $4.5 million in revenue from the University program, Associate Dean of Students Tim Miller said in an SA meeting earlier this year. Since 2010 there has been a 5 percent decrease in ridership because of “service failures and other breakdowns,” The Washington Post reported.